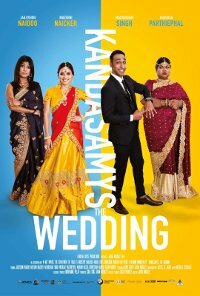 The follow-up to Keeping Up With the Kandasamys finds the two families preparing for the wedding of their respective children. 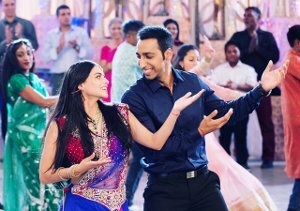 It’s one week before the wedding and the mothers start falling apart in a roller coaster of hysteria, laughter and tears as the young couple’s relationship is put to the ultimate test as their wedding day draws nearer. Violence Low impact and frequent verbal references to domestic violence has been noted. There is a clear anti-message and the element is justified within the context. No consumer advice is warranted.